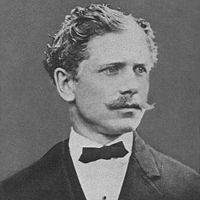 When I saw that the writer was Ambrose Bierce, I knew it was going to be biting satire. Very true today, though I find the poem a bit hard to read. Wonderful and eloquent statement of truth. I see our dupes being devoured every day. Great writer and, I see, grey port, too. Right on the money.